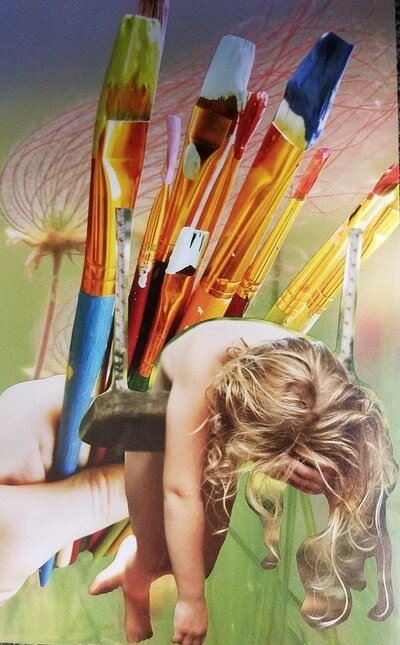 How do you make a ​SoulCollage®? What do they look like? Watch this short video featuring me and an MMSoul SoulCollage® Starter Kit (just $10!). It's not your kindergarten collage, or scrapbooking or vision boarding, though they have their similarities. 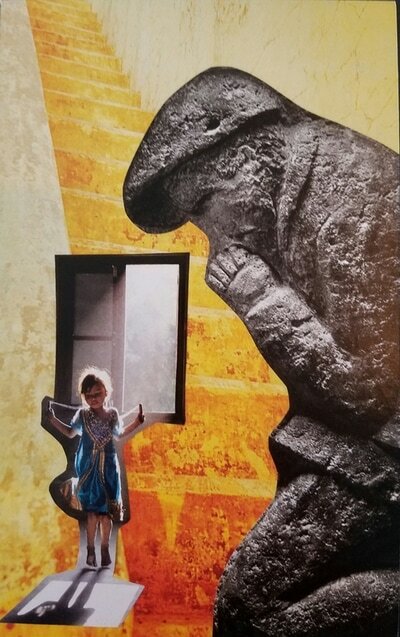 SoulCollage® is something special and unique that provides insight beyond expectations. Check it out! Join SoulCollage® with Megan Menkveld on MeetUp and Facebook. These are recurring workshops open to anyone of any experience. For those who have never collaged before or for those who have been SoulCollaging® for years, these workshops give you 2 hours to be with yourself and other loving souls as you create beautiful cards and tap your inner wisdom before you share with the group. The introductory workshops are just $20 per person to make it accessible to as many as possible. The value received is priceless, and you walk away with beautiful collages that you can revisit for the rest of your life. It's a small investment in something awesome, two hours of art "therapy." You focus on you, move at your own pace, and make it your own special experience. Sharing at the end is an added bonus. It truly is something to experience in order to grasp the power of SoulCollage®. 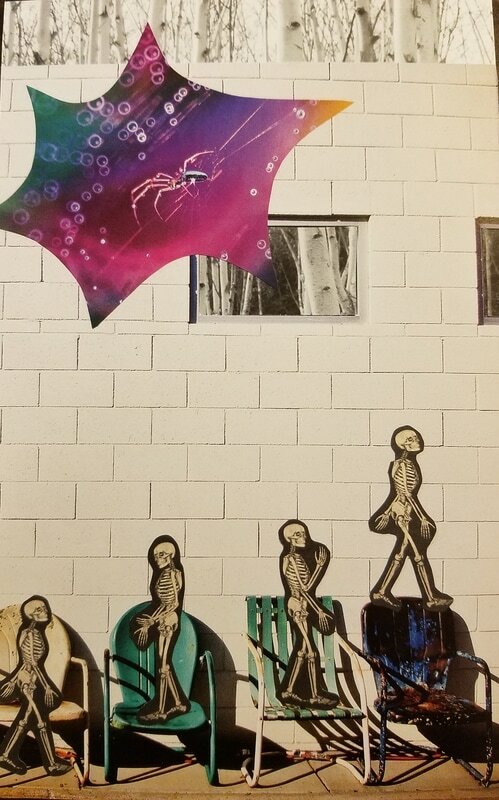 For more information about SoulCollage® and/or these workshops, please continue scrolling down! $20 per person, each location. Please register in advance. Thank you! Workshops at IntraSpace are on first Tuesdays (no more third Thursdays), unless noted otherwise, at the Old Rainier Brewery, entrance directly east of the coffee shop in the parking lot, through the big rust colored door. Workshops at PNC are every fourth Saturday in the main, upper building, room 3. 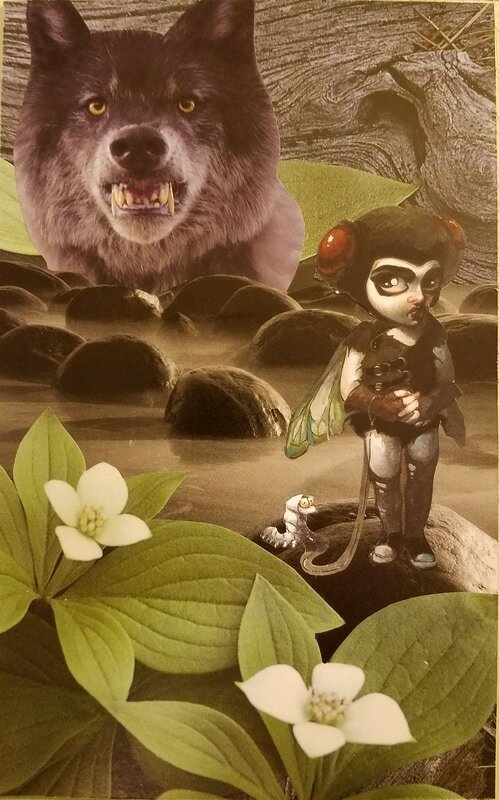 Custom/Private Workshops - SoulCollage® Will Come to You! Custom, private workshops are as fun for me as they are for you because you get to pick the topic, and I get to plan the get together! They can be big or little, long or short. 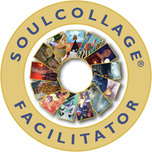 Do you have a group of friends with whom you'd like to SoulCollage®? Do you have a special event coming up like a birthday, graduation, or wedding? Because SoulCollage® is for all ages and all types, it can be customized for kids (with adult supervision) and adults (legal libations in 21+ private settings!) and for however long you'd like to create. 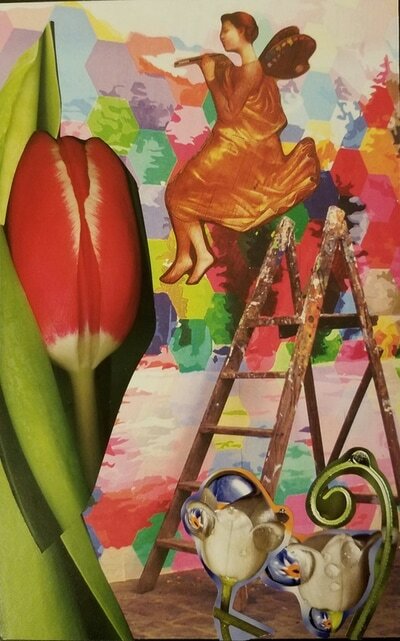 I first tried SoulCollage® in a private setting with just two other of my girlfriends. It was a lovely, gentle way to ease into it. I've done SoulCollage® in participants' homes and at retreats, even outside if it's not to windy! I can't wait to put together an event for you! SCHEDULE TODAY via the contact form on the home page! Rates are $100 per 2-hour workshop for up to 5 people. *A limited number of reduced rate workshops are available - please ask! $20 per additional participant over five, and $50 per hour beyond two hours. Folding tables and chairs are also available to rent for events not at the MMSoul Studio. At its most literal and basic definition, SoulCollage® is finding images that grab your attention, cutting them out and gluing them to a 5x8 mat board. In reflection, you write a statement beginning with "I am one who..." and continue journaling until you feel done. You can stop there or continue to make more cards until you have a deck. Once you have a deck, there are many more ways in which you can use your SoulCollage® cards. However, it doesn't matter if you have one card or thousands of cards (which I imagine some do! ), the appreciation and intuition is always there, it just changes and grows with every new one you create. 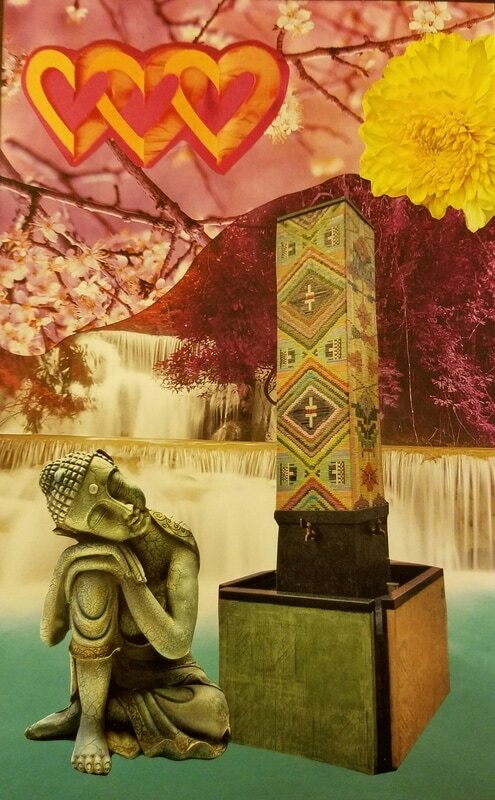 ​Originated by Seena Frost, SoulCollage® is a process for accessing your intuition and creating an incredible deck of cards with deep personal meaning that will help you with life's questions and transitions (see below for links to additional resources). 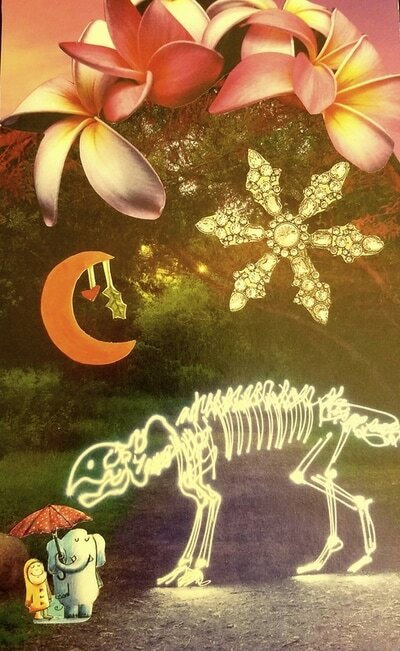 SoulCollage® cards can be used like Oracle or Tarot cards for readings except these readings are done by you, for you. It's your own, personal deck with messages just for you. 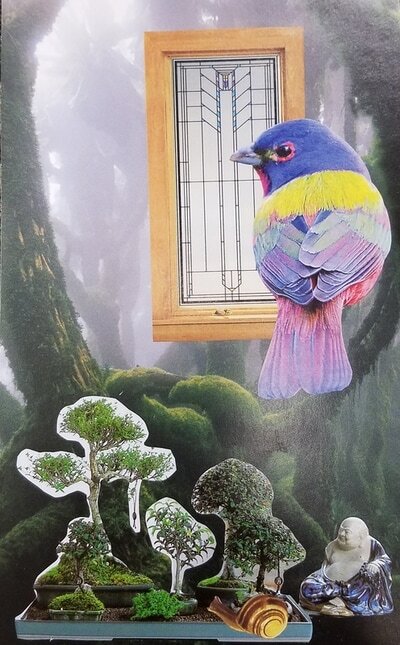 You can draw a card with attention to something specific and intuite the message the universe has for you or you can simply look at them when the moment moves you and appreciate their beauty and reflection of you. ​Megan Menkveld is an official SoulCollage® facilitator and a lover of SoulCollage®, as it's made a profound, positive impact on her life in ways she never thought possible. 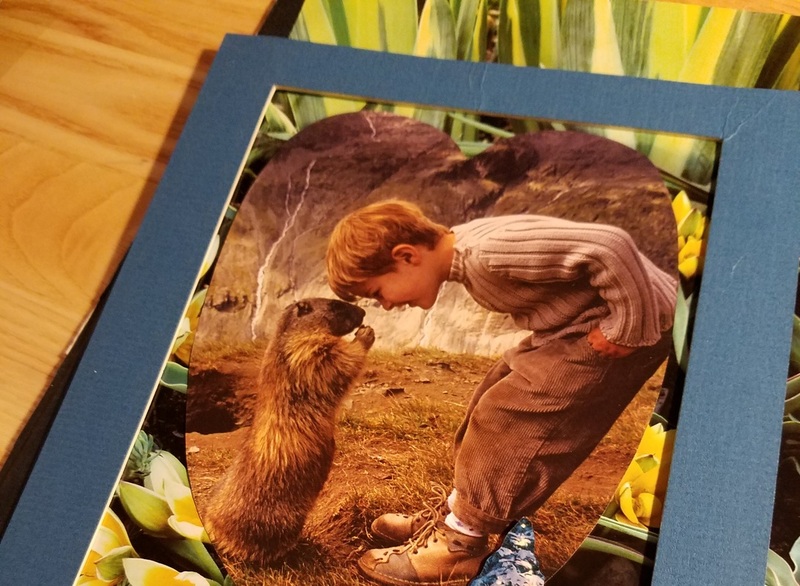 She finds joy in sharing SoulCollage® with others and hopes it will be as great a source of light for them as it has been for her. 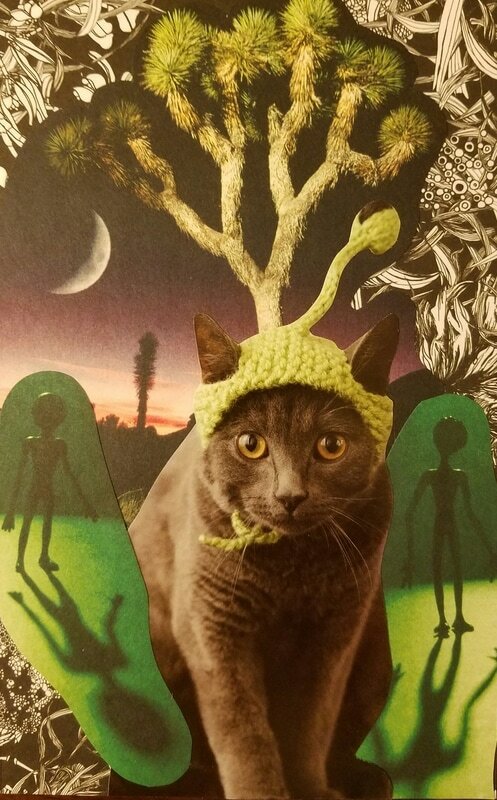 I first learned about SoulCollage® on a girls' weekend. I knew I wanted to do more, but didn't get back to it until about a year later when I was going through a dark time. I was ten years into therapy for depression and anxiety and thought I had tried everything, but it turned out I hadn't. 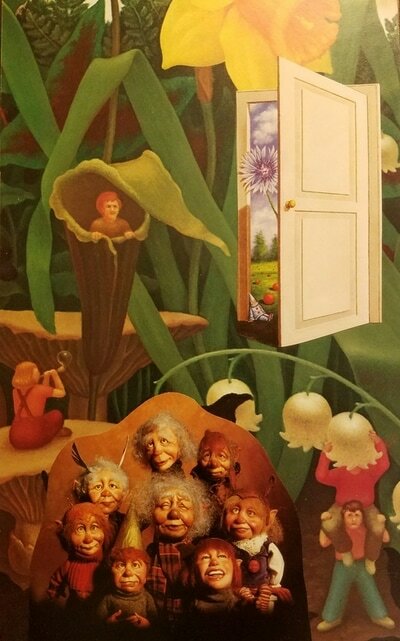 I remembered SoulCollage®. SoulCollage® changed my life in such a real, positive and natural way that I now feel compelled and happy to share it with others! 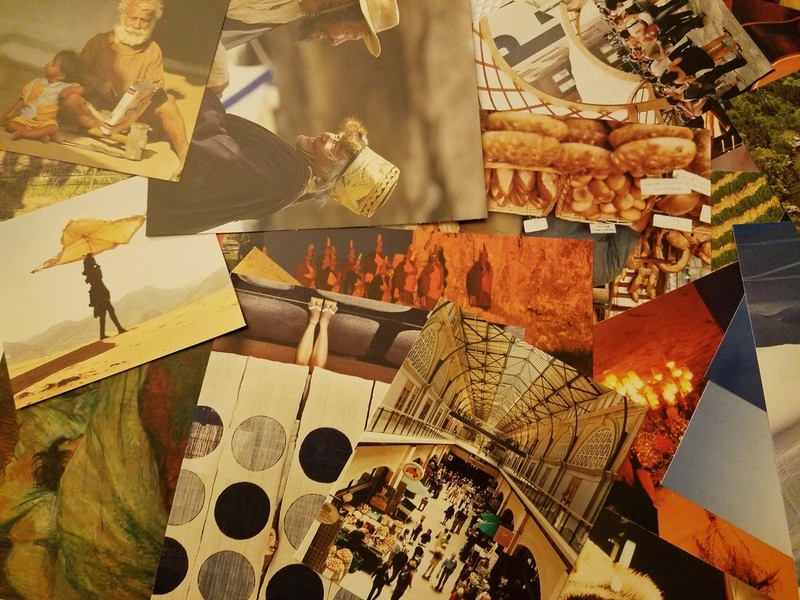 What happens at a ​SoulCollage® workshop? 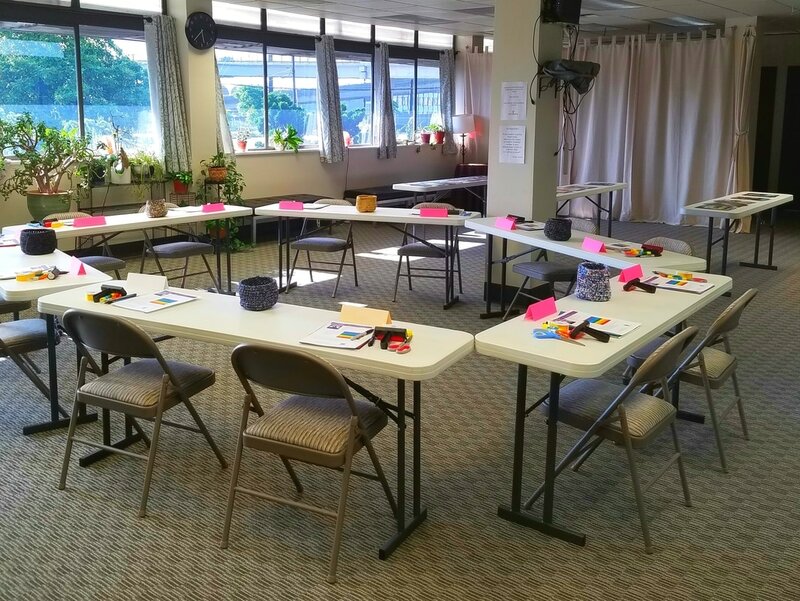 Every SoulCollage® workshop is different and will vary depending on the facilitator, participants and energy in the room. Megan likes to adapt her workshops to the needs of each group based on prior information and whatever is unfolding in the moment. However, there are certain elements to every workshop facilitated by Megan that stay the same. For instance, while Megan will say there are no rules to SoulCollage®, there are these five agreements at every SoulCollage® workshop with Megan. A longer workshop means more card making and more revelation! 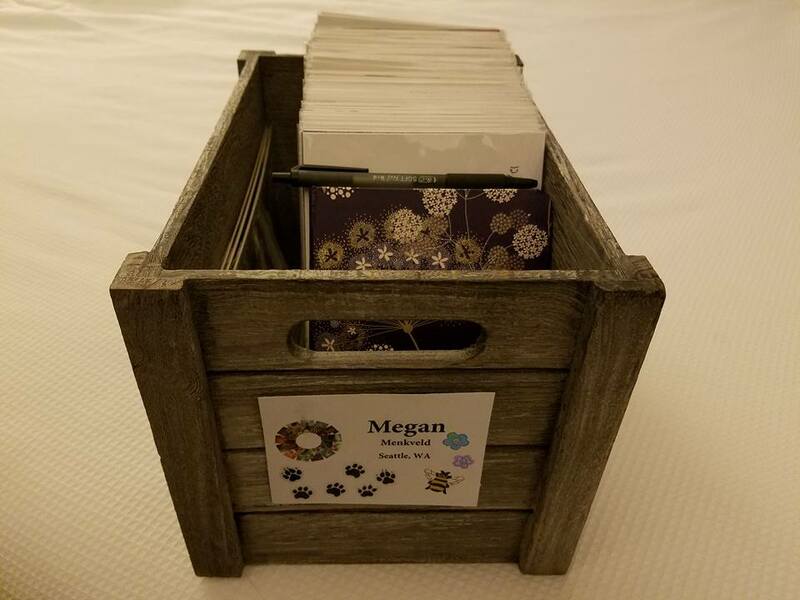 When you show up to a SoulCollage® workshop with Megan everything is ready for you. All you need to bring is an open mind and creative energy. 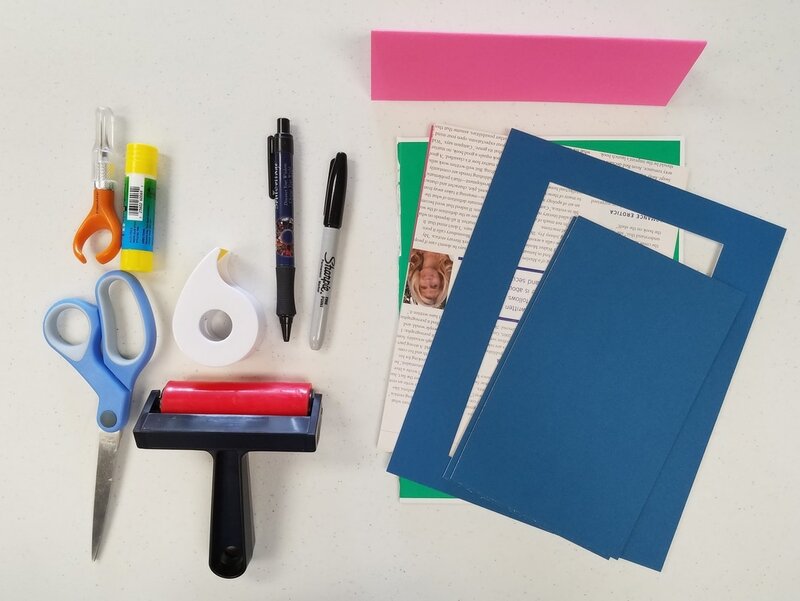 Supplies include card(s), frame, glue stick, scissors, pen, scrap paper, exacto knives and cutting surfaces, brayers, Post-It tape, white correction pens and black sharpies. There is plenty of space to work and move around. Images are precut and laid out on tables. The soft music playing in the background finishes off the retreat feeling of a SoulCollage® workshop with Megan. 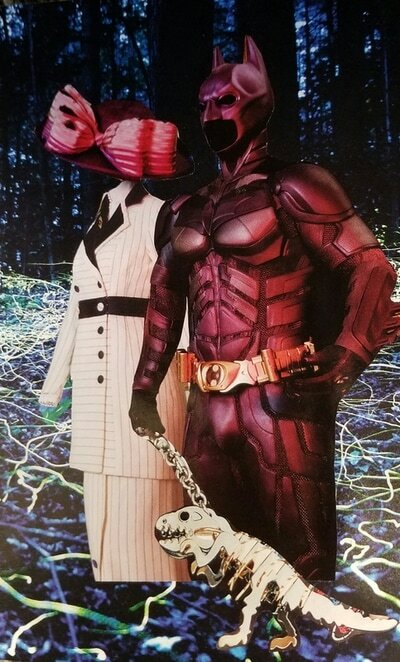 ​There's a lot more to SoulCollage® than what is described here. 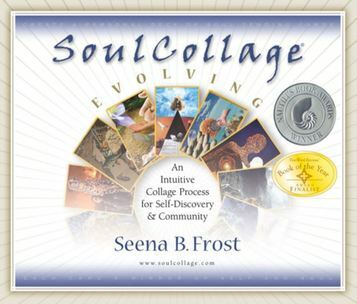 The current edition of Seena Frost's original book is now called SoulCollage® Evolving as it will forever be evolving. 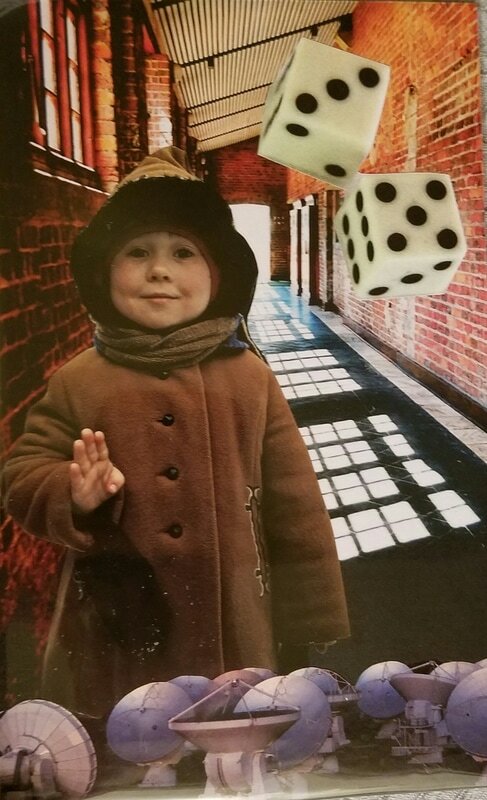 For complete information about SoulCollage®, including an opportunity to get to learn about the late Seena Frost and the Principles of SoulCollage®, please visit the SoulCollage® website.